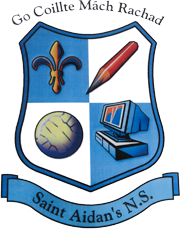 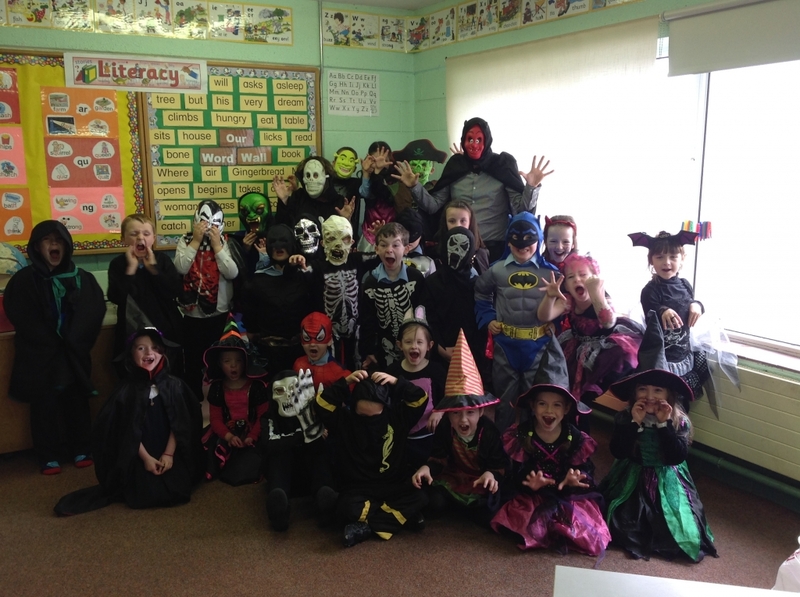 Happy Halloween 2014 from all at St. Aidans. 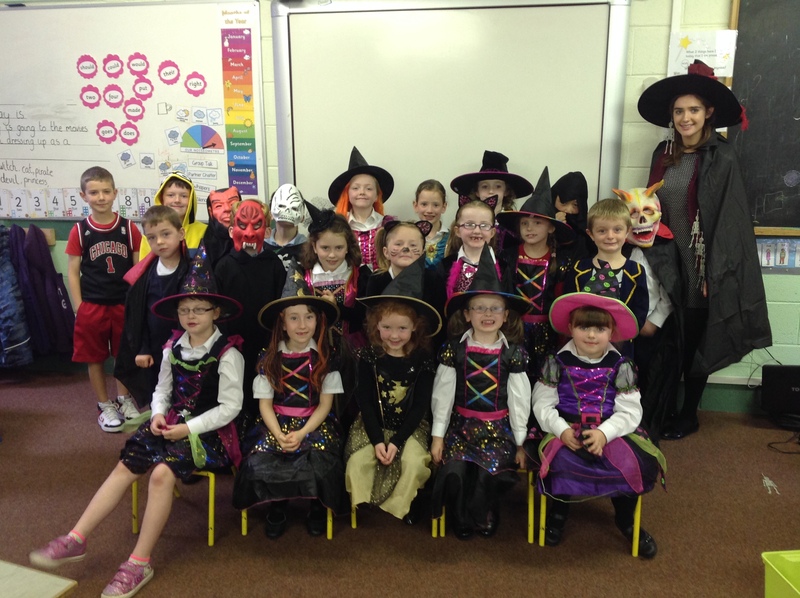 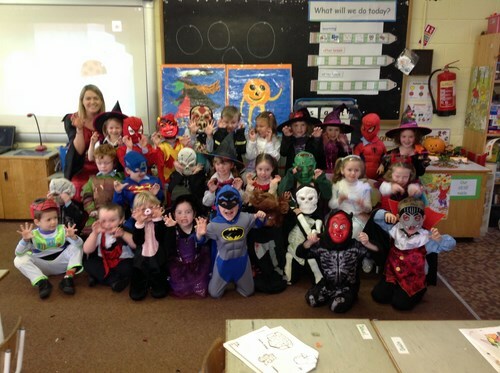 Our Junior, Senior Infants and First Class got all dressed up and scary for Halloween! 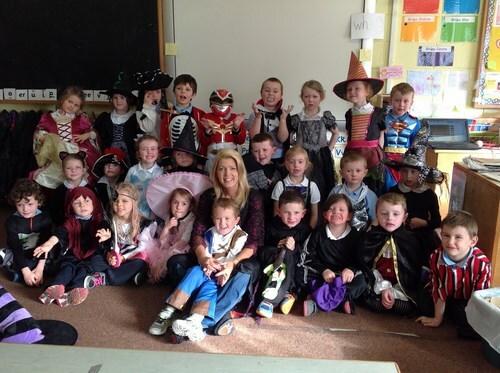 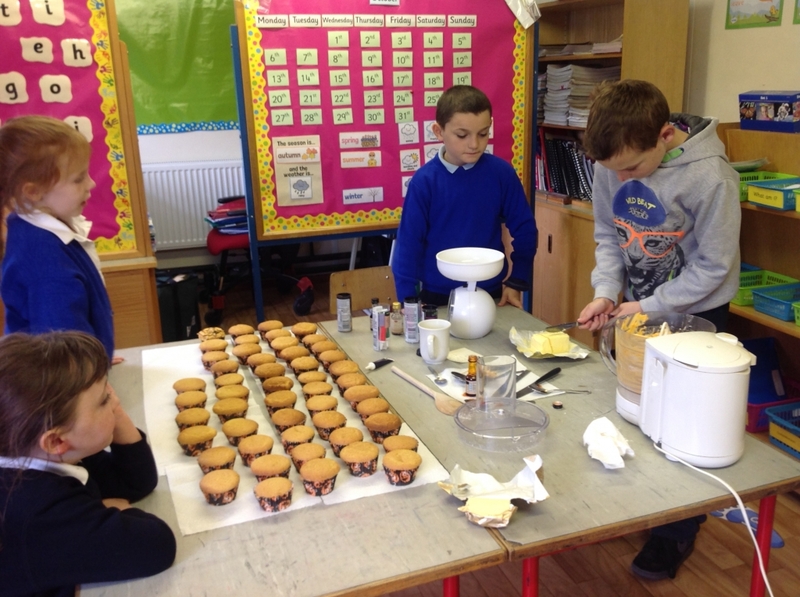 2nd and 3rd classes got a Halloween cupcake treat from Ms. Nyland and some of her pupils. 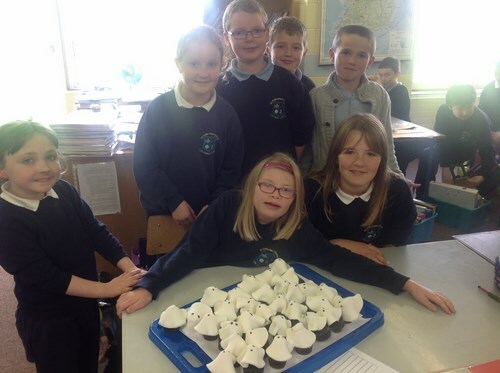 Mrs. Cunnane showed us how to make these Ghost Cupcakes for 4th, 5th and 6th classes!